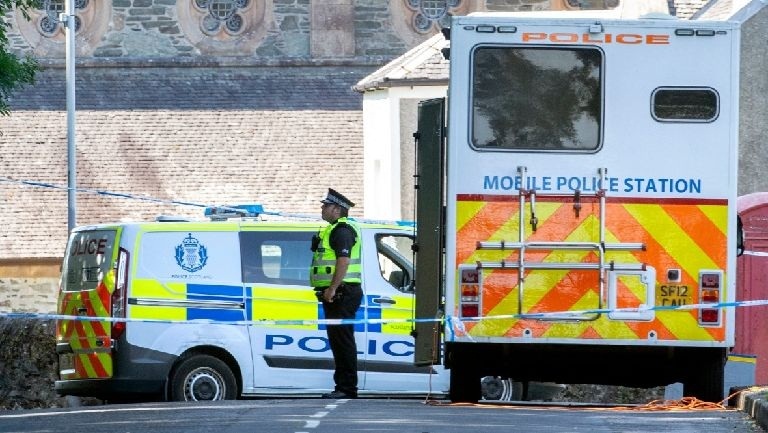 Genie Lochrane said the six-year-old would be looking down with a 'massive glowing smile'. 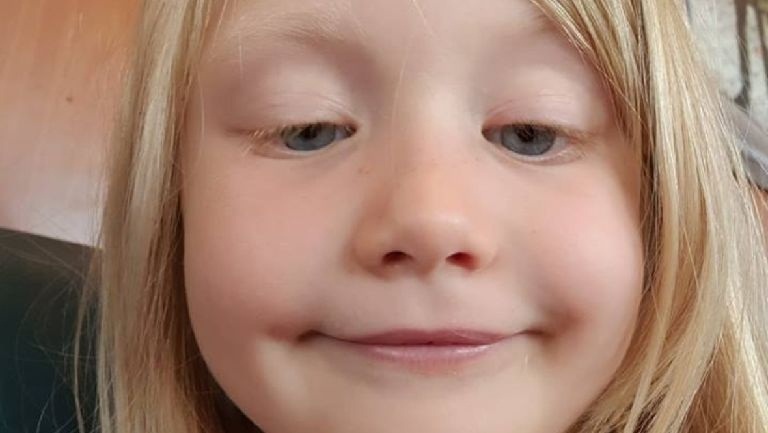 The mum of Alesha MacPhail has thanked people for their support after the six-year-old was allegedly raped and murdered on the Isle of Bute. Genie Lochrane said her daughter would be looking down with a "massive glowing smile" following the support shown by those living in the area. 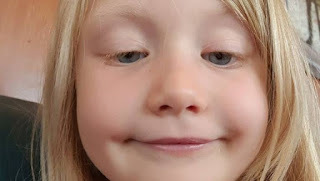 Alesha, from Airdrie in North Lanarkshire, was on holiday when she was reported missing from her grandparents' home on the island last Monday. 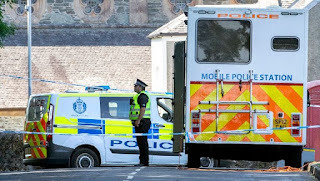 The teenager, who cannot be identified because of his age, made no plea during a private appearance at Greenock Sheriff Court on Friday and will return to court later this month. In a post on social media, Ms Lochrane said: "I have finally built up the courage to write this. "I would like to thank each and every single one of yous of the Isle of Bute for everything you have done for mines and Robert's darling daughter." She added: "She will be looking down with that big massive glowing smile of hers and would be so proud for everything everyone has and will continue to do for her. "(From) Myself, her dad, grandparents and the rest of the people who loved our girl dearly, I thank yous all from the bottom of my heart." People gathered to light candles for the six-year-old in Rothesay's Guildford Square on Sunday evening. A crowdfunder to assist Alesha's family with costs has raised more than £10,000 after starting with a target of £5000. 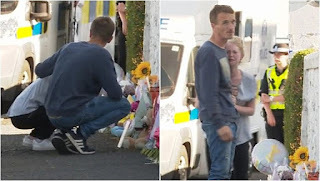 Detective superintendent Stuart Houston said Alesha's family had shown "incredible bravery through what has been an unimaginable ordeal" following her death last week.